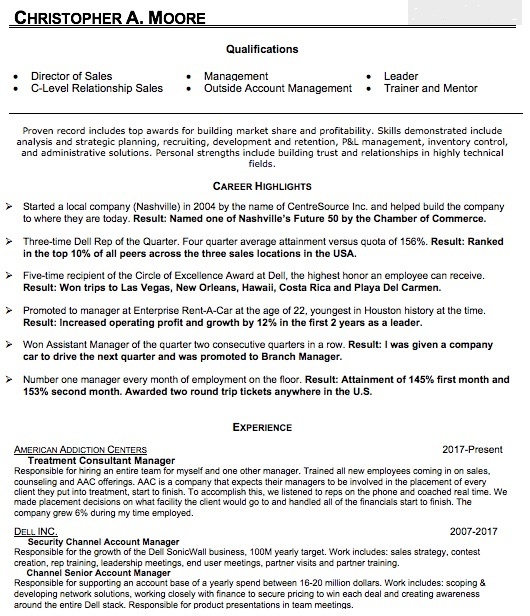 Putting together a resume is never a fun task. What’s the latest protocol? What buzzwords should you include? How will you set yourself apart? It’s not easy -- and it’s especially nerve wracking when you’re putting together a resume for the first time. What’s relevant? And how can you spin that frozen yogurt slinging job into useable experience? Luckily, sales is a job in which diverse work backgrounds are welcomed and useful. Your career behind the frozen yogurt counter becomes a customer relations job where you helped eager buyers make a speedy decision and, hopefully, upsold them with extra toppings or a bigger size. 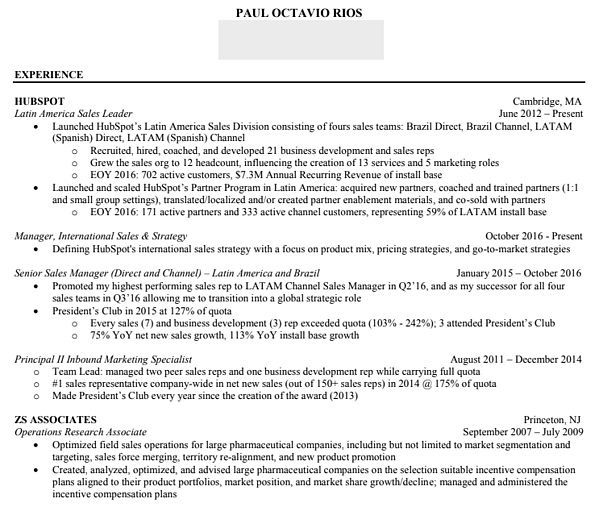 When it comes to prepping your resume for a job in sales, all experience is welcome. And as for what sets you apart? 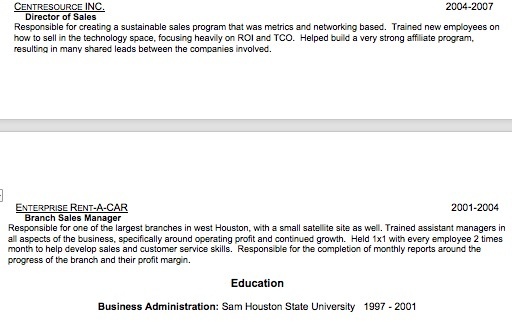 I asked HubSpot reps and recruiters for the resumes they used to get hired and the advice for others hoping to land a gig in sales. Here’s what they had to say. Atwood wanted to turn her background in education into a lucrative career in sales. To position herself positively to potential employers, she highlighted transferrable skills from her previous positions. 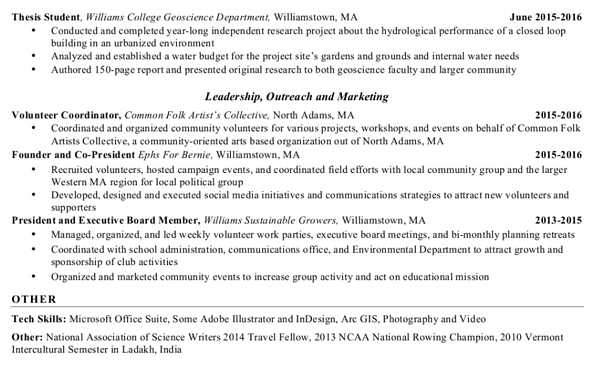 She says, “I created this resume for HubSpot when I switched industries from outdoor and environmental education to sales. I wanted to condense my hydrology fieldwork in Massachusetts and my teaching in coastal Alaska into relevant skills I could use to pitch myself as a salesperson." 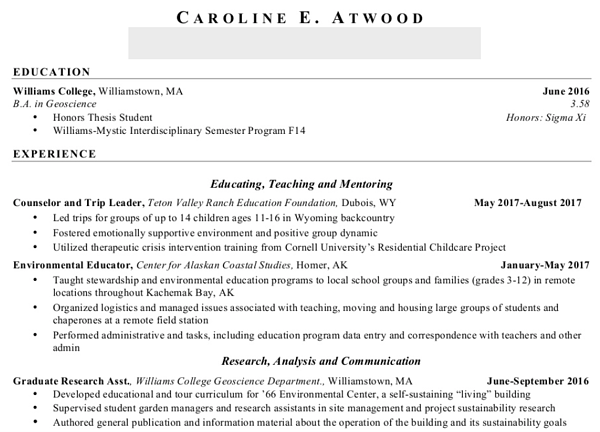 Instead of viewing her non-sales background as a weakness, Atwood used it as a strength on her resume. 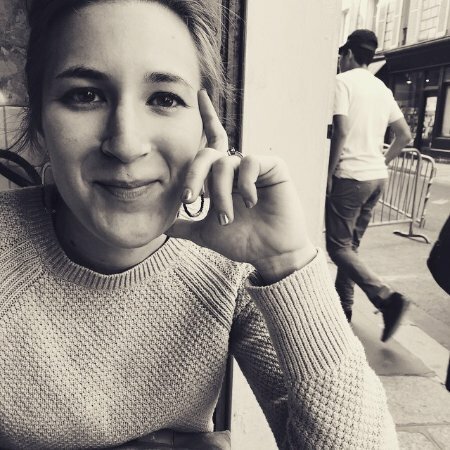 "I wanted to represent myself as a multidimensional and curious person who enjoys learning about the world and connecting with others -- a crucial part of the sales profession.” Obviously HubSpot felt the same. Moore already had impressive sales and business experience, but he wanted to put in extra effort to set himself apart. He says, “I recommend doing something that stands out -- like I did here. My resume is straightforward, but the delivery is different than most others. My website is a conversation starter and the gateway to my resume." By building his own website, Moore demonstrated his willingness and ability to overachieve. And he was able to customize the site with a personalized headline and message to his hiring manager. He explains, "It showed HubSpot I'd put in the time to be noticed and stand out. There are so many free services available to make one-page sites like these." Paul is a longtime HubSpotter who has successfully shifted roles within the company several times. He says, "Quantify everything. Sales -- unlike many other jobs -- is black and white. Vague sales resumes are a red flag for me. If you are an over-performer, this is your chance to showcase your accomplishments." He also recommends having several different resumes on deck. It's alright to have three or four different versions of your resume, each targeted at different companies or positions. For example, I have extensive direct and channel sales experience. If I were to apply to a new role, I'd highlight more strongly and/or reorder my bullets so my most relevant experience jumps out." Devon has similar advice, saying, “Highlight promotions and career progression, and always include numbers (metrics, quota attainment, business impact, territory expansion, etc ...).” The bottom line? When in doubt, add numbers. Freedman warns a resume can get too data-driven. She says, “Buzzwords can be detrimental, but when it comes to a resume, recruiters and hiring managers like to see them!" So what buzzwords does this recruiter most like to see from candidates? 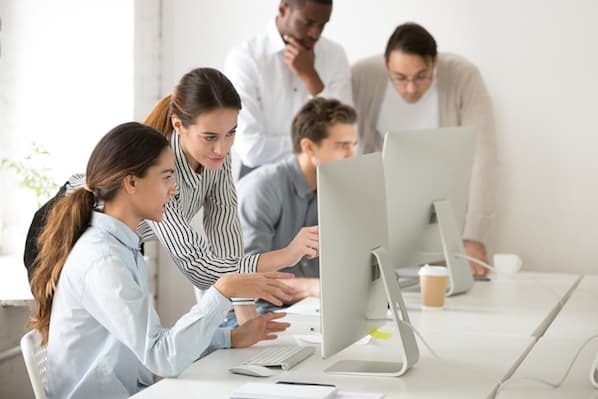 Freedman says, "Words like 'quota,' 'attainment,' 'closing,' 'negotiation,' and 'cold-calling' catch the hiring team's eye." But don't think you can leave those numbers out entirely. She explains, "Don't be afraid to add numbers in there, either. The hiring team wants to know how you performed in previous roles -- so why not include it in your resume?" And don't shy away from using school or athletic goals as proof of your drive. She says, “Another example would be to explain a time you accomplished a goal. 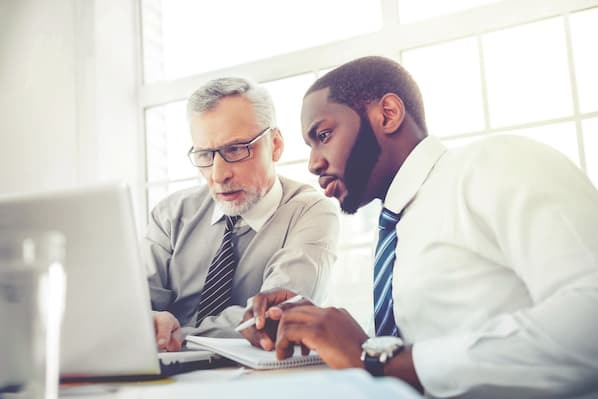 The hiring team wants to see you’re motivated by goals and can actually accomplish them -- even if that means overcoming failure at times." In the end, it's all about hard work and framing. "Ultimately, we want to see you're passionate about and eager to generate revenue for the business. Even if it's a job at a retail store, you should phrase your responsibilities in a way that most closely relates to a sales position." Applying for a sales job should take time, but it shouldn’t cause you to stress. 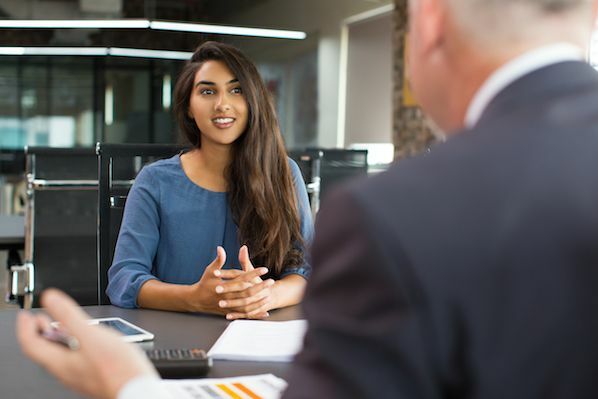 Do the work, put in the effort to customize your resume for the sales job and company you’re applying to, and heed the advice provided above to submit a resume employers can’t say no to. Good luck!